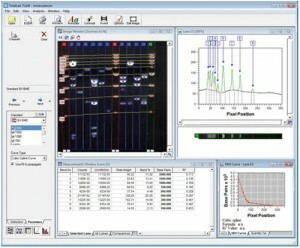 Categories: Analysis software, GEL DOCUMENTATION, microDOC, OmniDoc, RunDOC. 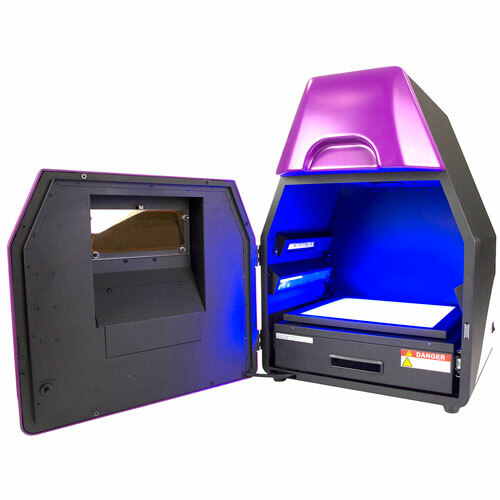 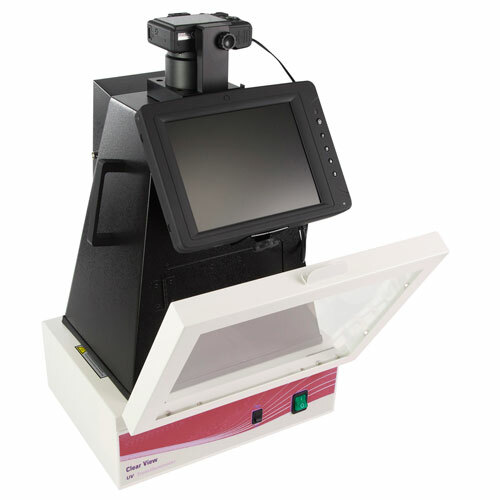 TotalLab 1D is supplied exclusively with all microDOC1D models. TotalLab 1D features a user-friendly interface and help menu that provide a simple, guided workflow for fast and accurate quantitation and calibration of 1D gels and western blots. 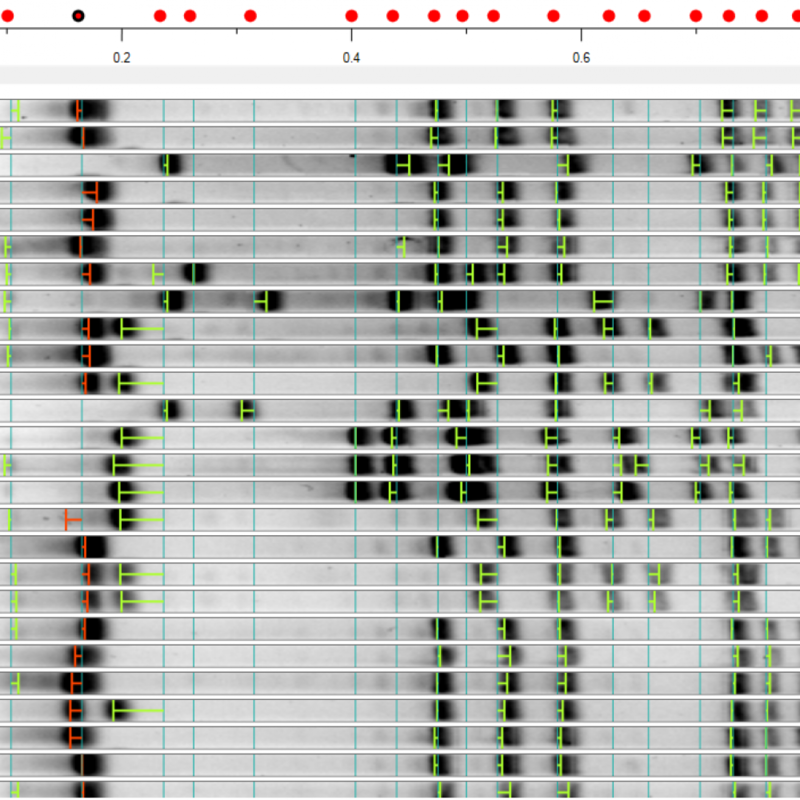 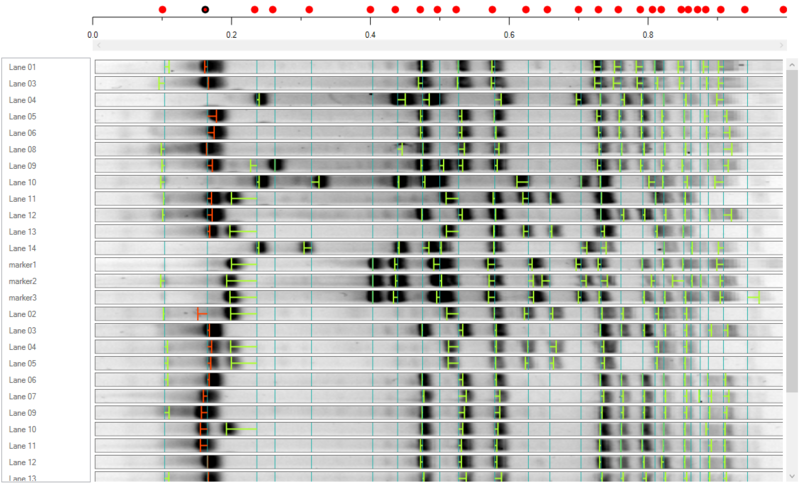 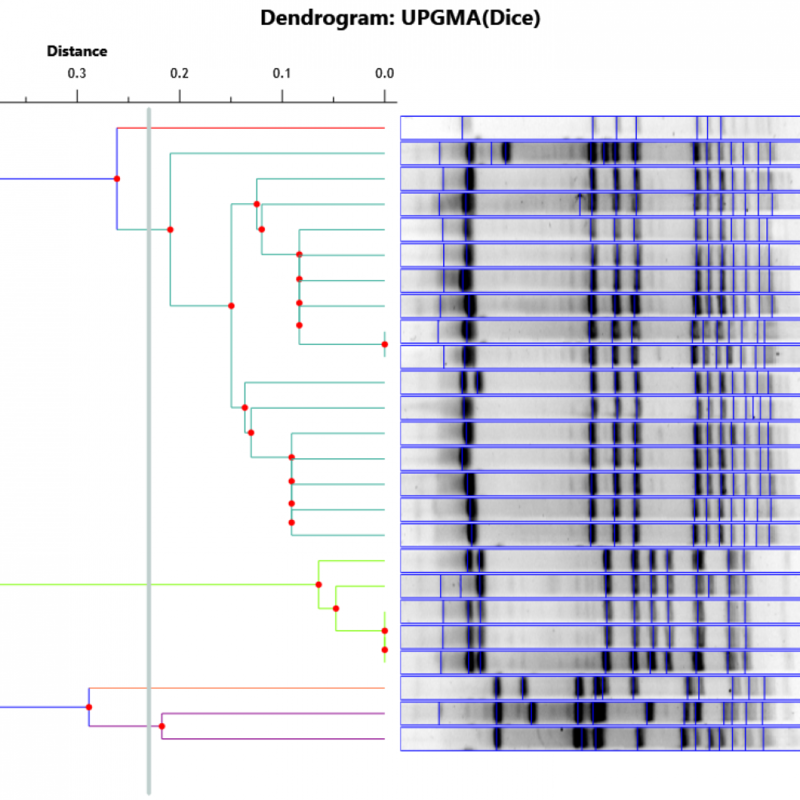 Identify sample relationships across multiple gels using dendrograms and data matrices. 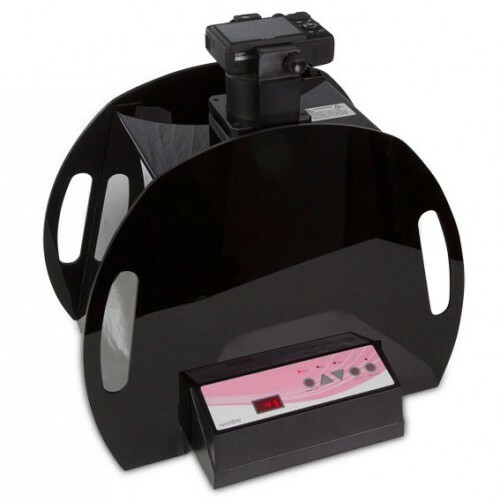 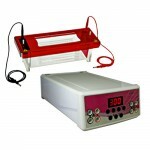 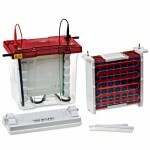 TOTALLAB1D TotalLab 1D analysis module for agarose and PAGE gels; available only with the purchase of MicroDOC1D models. 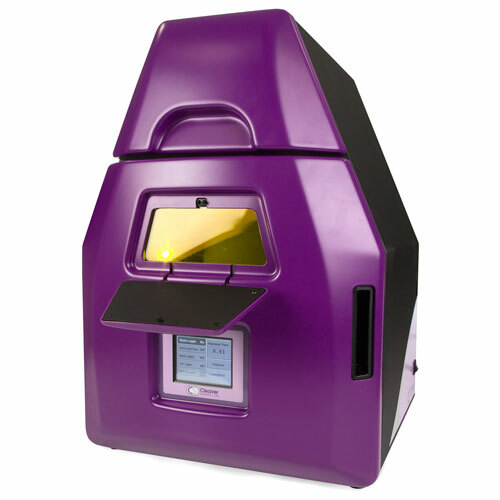 TotalLab is used primarily for 1D gel quantitation and is suitable for all users regardless of their experience. 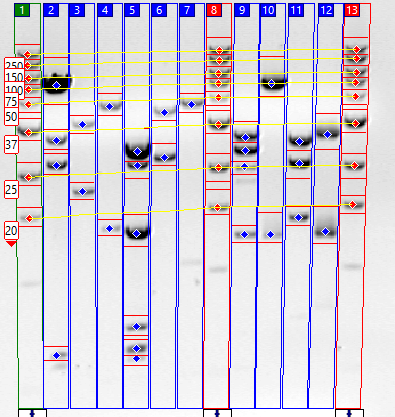 More advanced CLIQS software, is recommended for researchers performing in-depth lane relationship studies. 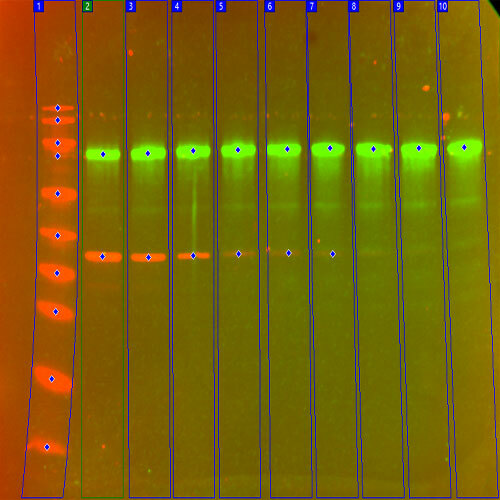 For 1D gels, highly developed algorithms accurately detect lanes and bands even on distorted gel images. 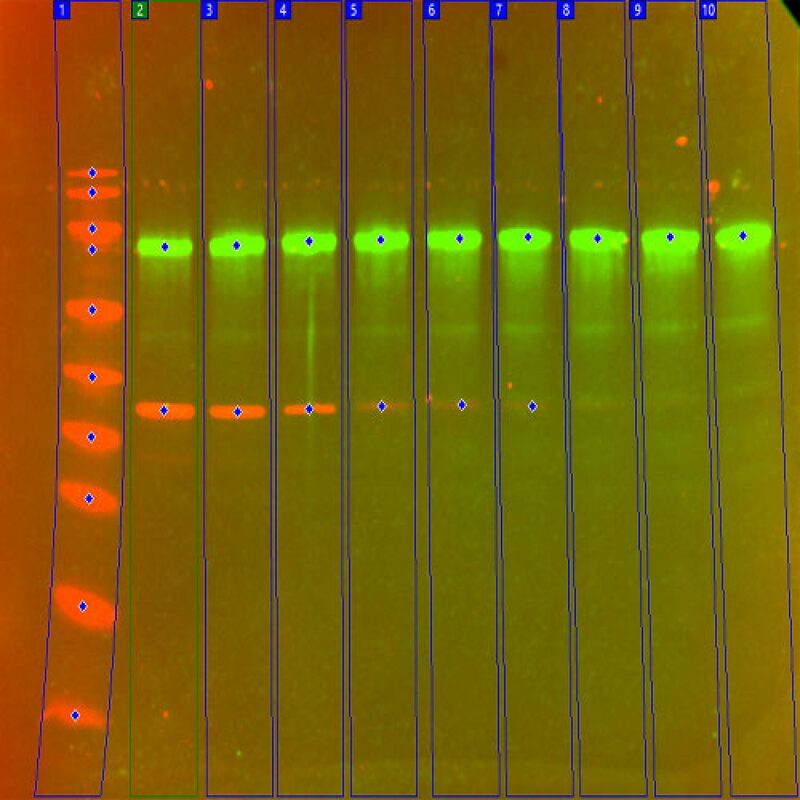 Results can be verified using the range of visualisation tools which aid further examination of lane and band data…..
Calibrate the bands using one or more Molecular Size standard lanes and derive accurate quantitation from known band volumes…. 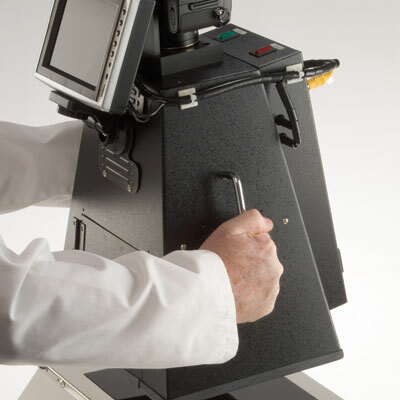 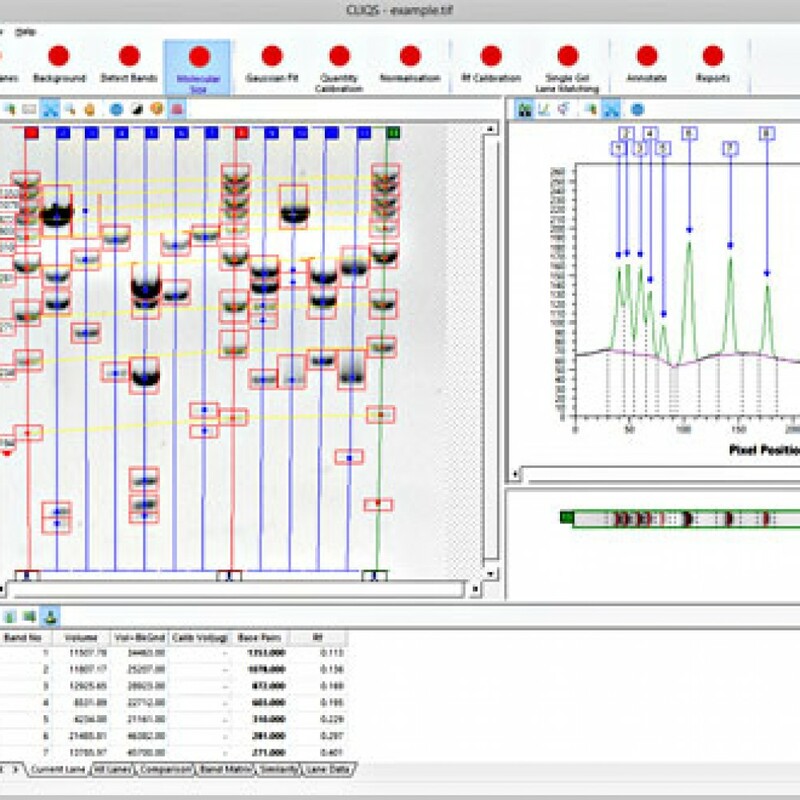 For the Arrays and Colony plates, rapid identification and quantitative measurements of all relevant features allow for speedy analysis and accurate data…. 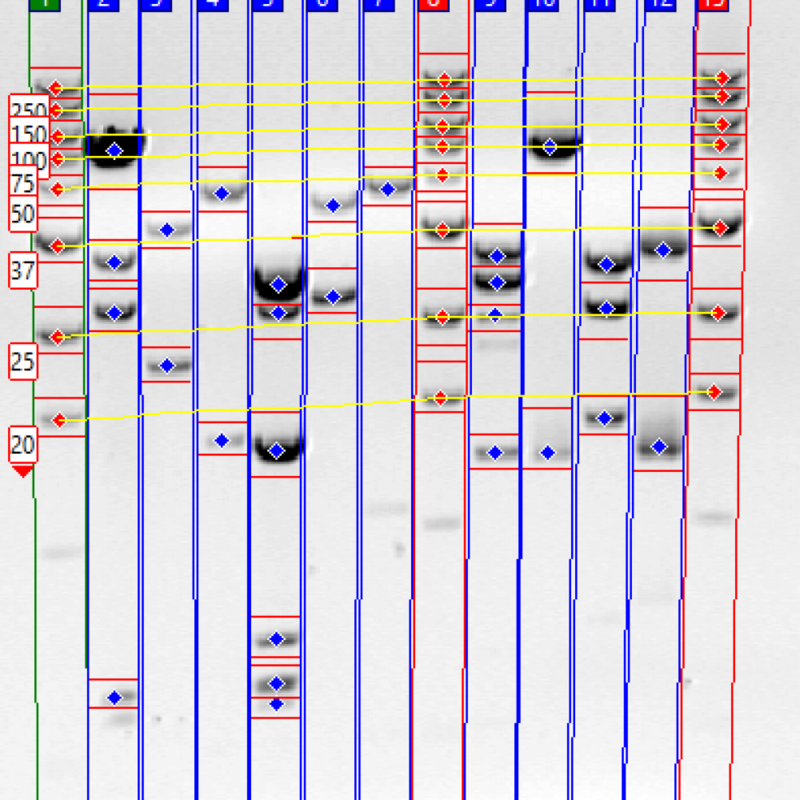 All common image formats can be analysed, maximising the image capture instruments you already have in your lab…. 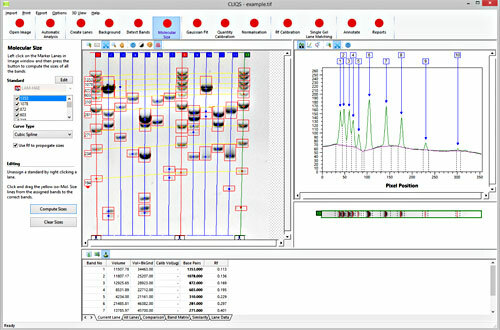 CLIQS 1D Pro is more advanced analysis software used primarily for band-pattern matching within individual DGGE, SSCP and RFLP gels that are important for cultivar experiments, evolutionary biology and population genetics. 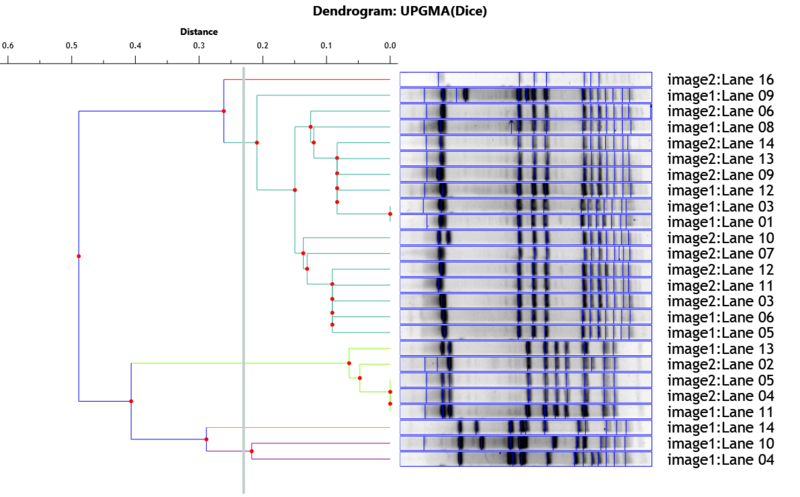 CLIQS Pro has a powerful band matching feature, which is flexible and easy to use, while visual tools show the results of matching and identify similarities within an individual gel, including lane clustering via dendrograms.